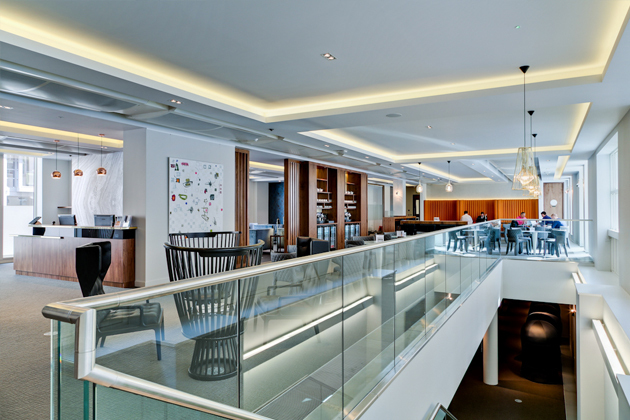 The Clubhouse is London’s leading business club, lounge and meeting space and home to over 1,000 members from some 400 companies who use The Clubhouse as their central London base to meet clients or touchdown to work from in a premium and professional environment. At The Clubhouse their aim is simple: to make their members and their businesses more successful. The Clubhouse was founded in 2012 by Adam Blaskey who was frustrated with meeting important clients in uninspiring, unproductive places around London. This ignited the idea to create a better way to do business and to fill the gap between a co-working space or serviced office and meeting in hotel lobbies, members clubs or coffee shops. The Clubhouse is where business gets done and professional relationships grow and flourish. 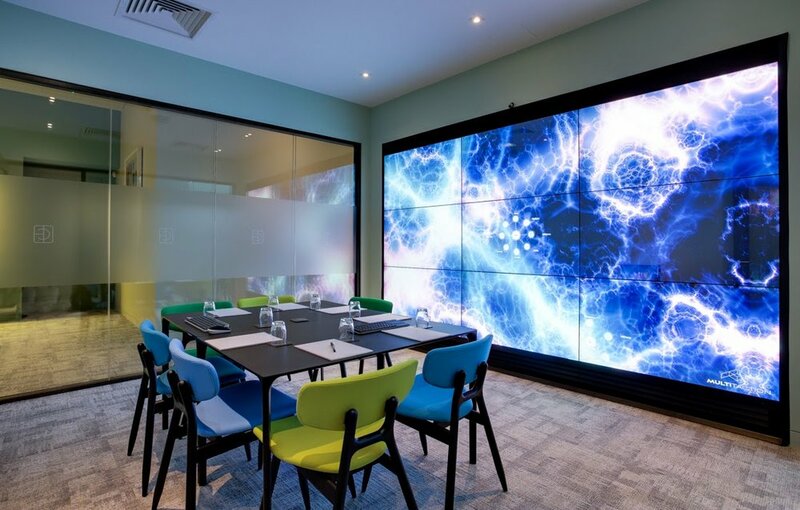 Providing interactive, collaborative and productive spaces in desirable locations, The Clubhouse is designed to help startups, SME’s and global organisations continue to grow. Designed to meet the requirements of growing businesses of all shapes and sizes, The Clubhouse provides a luxurious, professional space with complimentary WiFi, refreshments, tea, Nespresso coffee and a dedicated team on hand to attend to your every need. Whether you require a spot to touchdown at between meetings, or perhaps one of your team needs a more regular desk from which to work, The Clubhouse offers a selection of hot desk and dedicated desk options to suit your growing team. The Clubhouse London are offering The Merit Club members, who are interested in an annual membership with the Clubhouse, a waived joining fee for a limited time. Those who are interested in a day pass initially can use the cost of this against their membership fee if they decide to purchase a membership.